Some people in Indianapolis Indiana are confused by charges for diagnostic services for a vehicle repair, even though many other services in life include diagnostic fees – things like computer service and appliance repair. 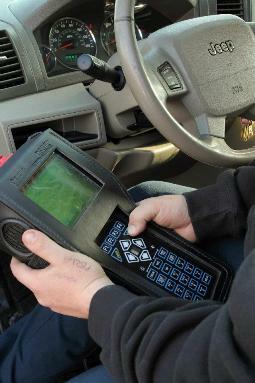 Some think that when the check engine light comes on, the engine computer tells the technician exactly what the problem is. The reality is much different. The trouble code just tells your Greenfield Indiana technician what engine parameter is out of range, not what’s causing it. Your technician at Jenkins Auto Repair Professionals needs to determine the underlying problem that’s causing the symptom. 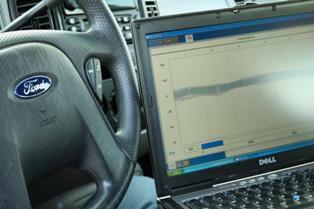 As you can imagine, some automotive diagnoses are quick and easy. Others are more involved and difficult. Of course, we at Jenkins Auto Repair Professionals want to figure out what’s wrong with your vehicle and get you back on the road as quickly as possible.